It’s not uncommon to overlook that we are far from just physical beings. When referring to wellness, the practice of holistic healing reaches the physical, mental, emotional, and spiritual layers of our existence. The depths of our experiences reach far within, whether it be painful, pleasurable, or somewhere in between. We carry with us a range of feelings, vibrations, and residual energies. 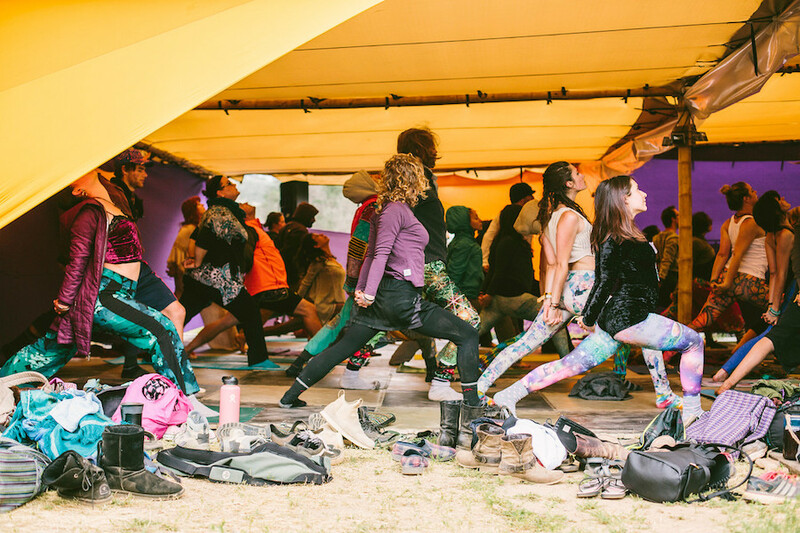 By providing a comforting atmosphere, inclusive activities, and educational opportunities, Lucidity is the ultimate destination for an unparalleled and therapeutic festival experience. Adjusting to festival life for a weekend can be a rough transition on the body. When we spend the weekend actively exploring the grounds, shifting our sleep patterns, and camping in a tent, it can leave some of us feeling sore and stiff. Luckily, there’s plenty of body focused workshops that are perfect for improving physical health! You’ll find a variety of interactive, instructor lead sessions meant for you to learn and progress towards feeling better. Various yoga forms are just some of the activities to check out, along with a variety of other creative movement workshops. There are often classes exploring different flow arts as well, which serve as another therapeutic and engaging outlet for expression. Just wait until you see the schedule! Sometimes even a killer yoga session doesn’t quite reach all the sore spots. If your body’s calling for deeper levels of rejuvenation, follow that feeling. Equipped by a team of gifted healers, the I AM HEALING sanctuary holds space for hands-on healing. Deep tissue massages, and an abundance of other unique practices like Thai massages, acupuncture, chiropractic, and energy infused massages are also offered here. For an even deeper state of wholeness, don’t miss out on the reiki, for it can make a powerful impact on your entire state of well-being. 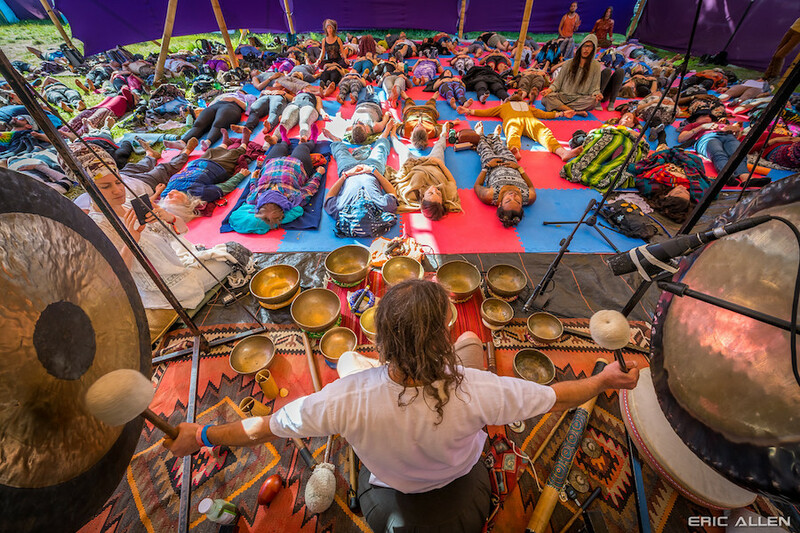 Along with the interactive, and educational workshops, there will be a handful of scheduled activities where you can take part in guided meditations, sound healing sessions, and others alike. Do not let these practices fall beneath the radar, for they are incredibly replenishing for our overall health. In the shadows of late night into early morning you may even find a seemingly hidden healing ceremony. Keep your eyes and ears open. Branching out even further, we have a wide variety of unique options aside from physical activities. Whether it be a hyper focused session on strengthening relationships, energy and spirit science, or herbs and oils, you’ll have no trouble identifying the mental, emotional, and spiritual guidance being swirled throughout the selection of insightful workshops. The wealth of knowledge begins with CourseWeek before the weekend, but it persists far beyond our imagination inside and outside of the festival. 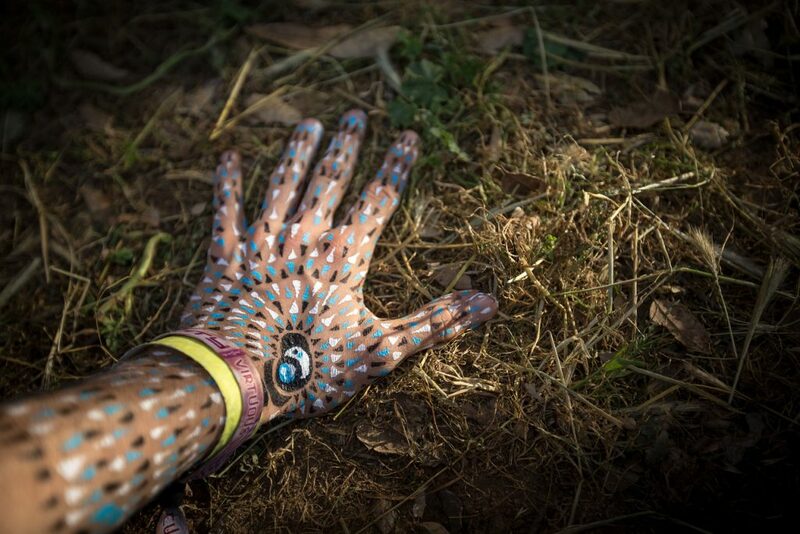 Breaking from the cyclical pattern of “normal living” and experiencing the atmospheric magic of Lucidity Festival is enough to spark a personal transformation. From the weight of past emotional traumas, to achy muscles, you won’t be left hanging in limbo! 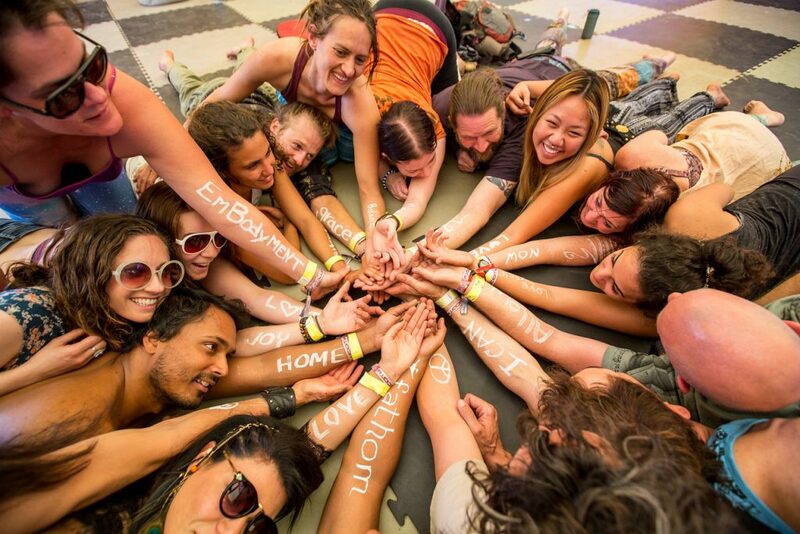 Being immersed in this inclusive community is emotionally uplifting, mentally clearing, and spiritually awakening. A holistic journey, and undoubtedly, a lucid haven for healing experiences.